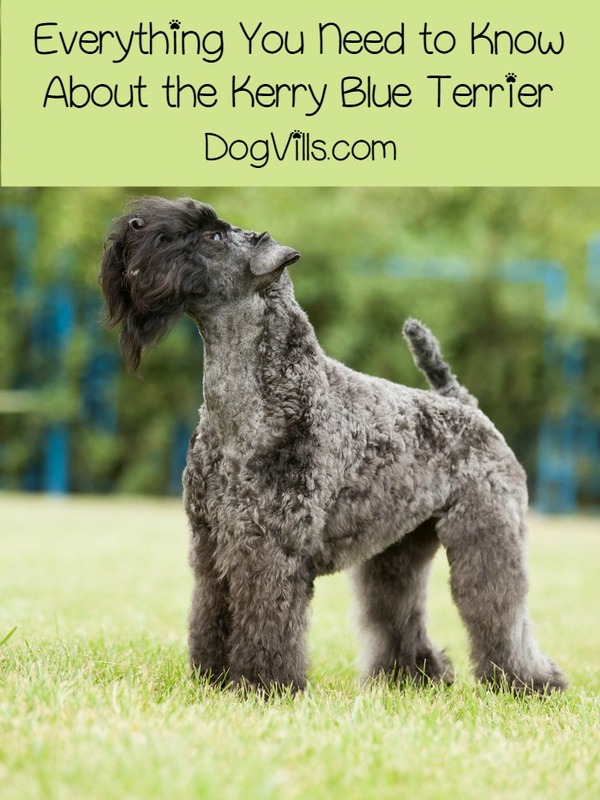 Is the Kerry Blue Terrier a Hypoallergenic Dog Breed? The Kerry Blue Terrier, also known as the Irish Blue Terrier is an active intelligent dog that makes an excellent pet for equally active families. Like any terrier, the Kerry Blue Terrier is not a lounging breed. Rather, these guys love to get out and move. If properly trained, they make excellent dogs in almost any avenue. Good news for people with allergies, the Kerry Blue Terrier is also a hypoallergenic dog breed. As their alternate name, Irish Blue Terrier suggests, Kerry Blue Terriers originated in Ireland. Like almost all terriers, this breed was bred to control the pests of the day. Animals such as rats, rabbits, badgers, foxes, otters, and hares were all on the Kerry Blue Terrier’s hit list. However, unlike other terrier breeds, this guy became more of a general working dog over time, doing things like herding cattle and sheep and guarding. Although the winning dog at Crufts, THE dog show in the UK, was a Kerry Blue Terrier, the breed is still not one most people look to and is highly uncommon, although not threatened like other terrier breeds. Like other terriers in the UK region, the Kerry Blue had a stout, but not squat build; a deep, powerful chest; and a long, flat head. He’s another “block head” terrier. In addition, this breed has the short wavy to curly hair that other breeds in the region possess. The most glaring difference is his coloring. The breed always has one of several “blue”, otherwise known ad progressive gray, shades as his coat color. Kerry Blue Terriers are extremely family oriented. They are completely loyal, and utterly affectionate towards the owners and incredibly gentle with children. They love their families, and their high intelligence couple with their desire to please makes them very trainable and predisposed to obedience and agility pursuits. Early and complete socialization is absolutely required with this breed. Like many terriers, the Kerry Blue Terrier is an absolute scrapper, however, this breed takes it a step further. Their intense prey drive makes them vicious towards smaller creatures if not properly socialize, and they have been characterized as “mean” towards other dogs. Of course, proper socialization can generally get rid of the bulk of that. Just be aware that this is a breed that requires his owners to make extra efforts to socialize him. The Kerry Blue Terrier is a middling lifespan, living an average of 9 1/2 years, although many owners report their Kerry Blues living upwards of 13 to 14 years. As with people, animal lifespans are increasing due to better medical technology. In addition to mid to long life span, the Kerry Blue Terrier is a generally healthy guy. 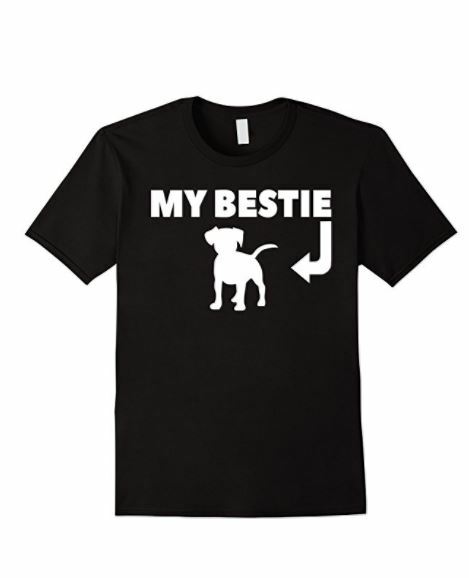 There are a few breed specific disorders associated with him, but none are life threatening. They also don’t show up all the time. Keratoconjunctivitis Sicca – Otherwise known as dry eye. The treatment is drop applied to the eyes once or twice a day. Entropian – A condition in which the eyelid folds inward, causing trauma to the eye and pain. Surgery can correct the problem. Hip Dysplasia – A condition in which the ball of the femur doesn’t seat correctly in the socket of the hip. Mild cases can be controlled with medication, while severe cases can require surgery. Progressive Neuronal Abiotrophy – The explanation of this disease is a long one. To shorten it up, it’s a disease of the brain affecting balance. While not deadly, it often results in the dog need help doing things like climbing stairs and generally requiring some amount of supervision. The Kerry Blue Terrier is a high energy terrier, and that’s saying something. These guys need multiple BRISK walks a day or a fenced in yard so they can run off their excess energy. If you have a fenced yard, be ready to play intense games of fetch several times a day. This breed is best suited to an extremely active family or one with kids who can go out back and really run off the Kerry’s deep, deep well of energy. Like other terrier breeds of his ilk, the Kerry Blue Terrier doesn’t shed, making him a hypoallergenic dog breed. However, his lack of shedding doesn’t mean he doesn’t need grooming. He’ll require weekly brushing and bathing to prevent mats and to reduce the amount of allergens carried on his skin as well as a clipping every 6 to 8 weeks. While the Kerry Blue Terrier may not be an incredibly popular hypoallergenic dog breed, he is an incredibly good family dog when properly trained and socialized. His loving, devoted nature is a huge plus, but owners absolutely must socialized this breed to the Nth degree to prevent aggression towards smaller animals and other dogs. They’ll also need to be prepared to help their pooch get rid of his large amount of energy. As always, make adoption your first option. Although the Kerry Blue Terrier isn’t exactly common, hit the web and look for breed specific rescues first. It’s a long shot, but you might just find a Kerry Blue looking for a forever home just like yours. Do you have one of these hypoallergenic dog breeds? Tell us what you love about the Kerry Blue Terrier!